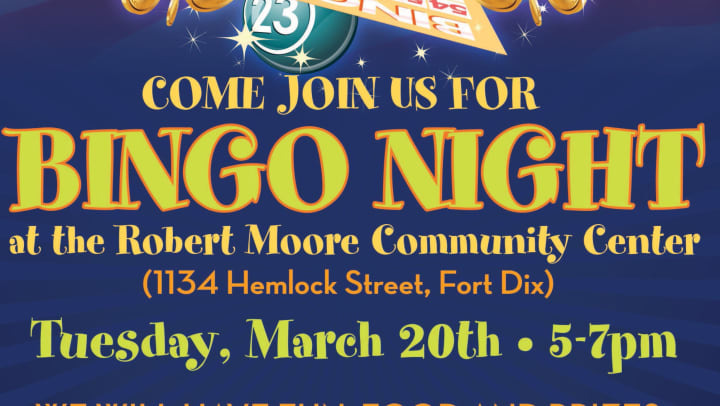 Come join us from some fun, food and prizes at the Robert Moore Community Center! Bingo will be played until the last game is called or the last prize is won. This is a residents only event, for ages 5 years and up, free to our residents.